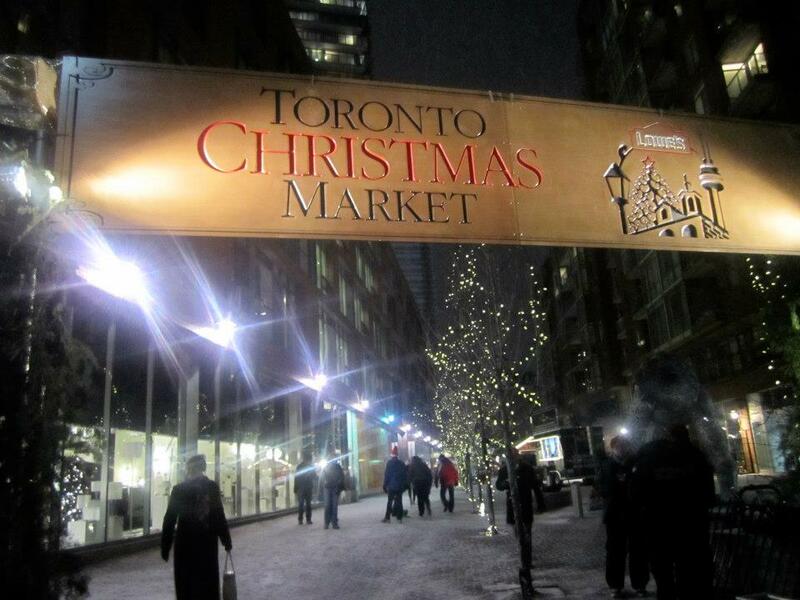 Toronto Christmas Market – Take some Canadian Christmas spirit home with you! Did you know that the idea of celebrating the Christmas season with a Christmas market came originally from Germany? Yes, it’s true – thankfully they are being held in countries all over the world now. So if you are in Toronto during Christmas time take a walk through the Christmas market in the Distillery Historic District. The market will start on Friday, November 30. Enjoy some time with your (homestay) family and friends – a massive Christmas tree, many Christmas decorations, seasonal music and hot drinks are waiting for you! There are individual and magical Christmas events waiting for you every day. 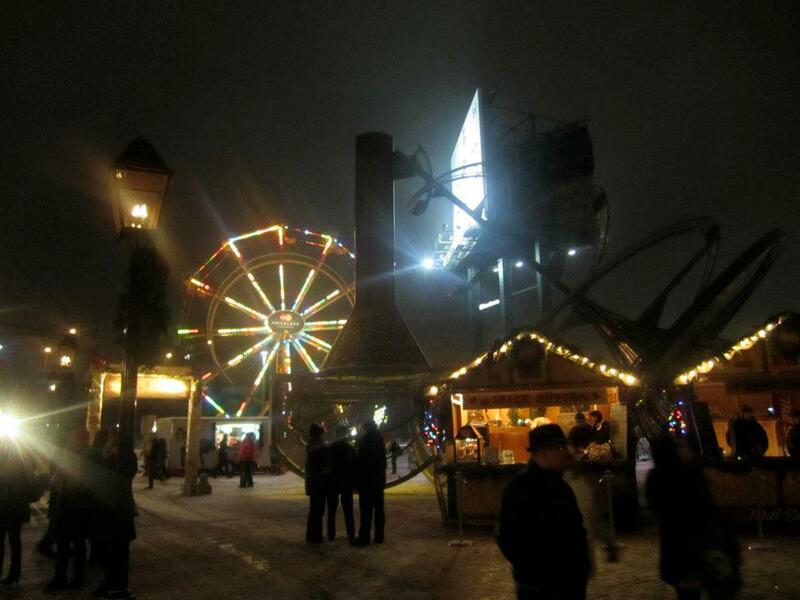 Have a look at the event schedule to be a part of Toronto’s Christmas magic. Great artists like Sean Jones will sing and celebrate the winter season with you and will hopefully bring a smile to your face. And don’t forget: You are never too old to join a storytelling activity to listen to a classic Grimm’s Brothers fairy tale! If you see some of your teachers or our staff from EC Toronto at the Christmas market you are welcome to join us and drink a hot chocolate with us! Happy Winter and Holiday Season!